Gebt den Speicherplatz frei, der von nicht verwendeten Anwendungen belegt wird. 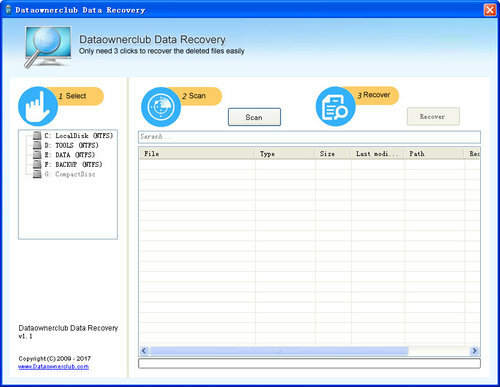 Dataownerclub Memory Optimizer 3.8.1 war am 7. Mai 2018! als Giveaway verfügbar! 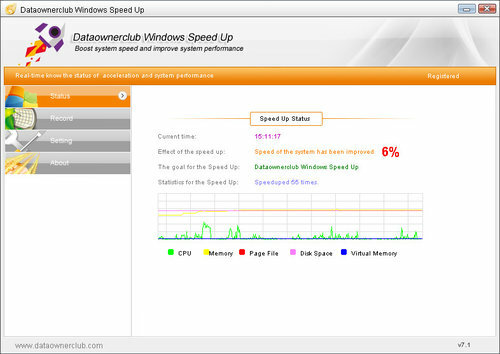 Dataownerclub Memory Optimizer gibt den Speicher frei, der von den nicht verwendeten Anwendungen verbraucht wird, um das PC-System zu optimieren. Für einen Memory Optimizer $40 zu verlangen, ist schon ziemlich frech. Wer sich dieses in der heutigen zeit völlig überflüssige tool dann noch installiert, ist dazu noch dämlich. Viel Spass damit! sorry, ich empfinde solche Beiträge wie Deine als nutzlos. Von Dir hingegen finde ich es frech Nutzer solcher Tools als dämlich zu bezeichnen. Peter, sorry, ich empfinde solche Beiträge wie Deine als nutzlos. Von Dir hingegen finde ich es frech Nutzer solcher Tools als dämlich zu bezeichnen. Hat sich erledigt. Man muss für die Registrierung online sein! kannst ja mal nachfragen ob die für Dich eine Registrierung per Postkarte anbieten. Windows is meanwhile able to handle memory usage very well on its own. No need for RAM "cleaners", etc. Having got it to work, I am puzzled. Every time I use it it says 'Free memory success. 0 MB memory freed'. However, when I use a different, freeware, programme straight afterwards it is releasing 100 MB or more, so - does it actually work or were the virus warnings and security software alerts and blocks actually telling us something? 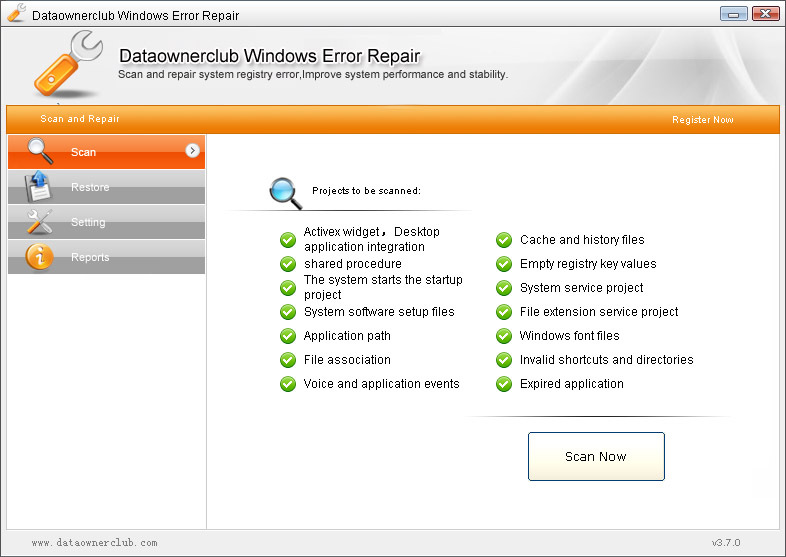 I will try a little longer and if it stays the same I will securely uninstall. Having got it to work, I am puzzled. Every time I use it it says 'Free memory success. 0 MB memory freed'. However, when I use a different, freeware, programme straight afterwards it is releasing 100 MB or more, so - does it actually work or were the virus warnings and security software alerts and blocks actually telling us something? I will try a little longer and if it stays the same I will securely uninstall. After downloading, installing and registering without any problems I was half expecting to see some sort of optimization of my memory but all tests have returned 0% memory optimized ... It doesn't work, it also gives incorrect data on the amount of memory being used, task manager showed memory usage at 8% while MO showed at 11%. Verdict, doesn't do anything data inaccurate and therefore can't be trusted .... Uninstalled. 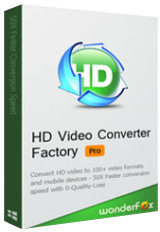 And there is freeware out there that does the job better. I would love a program that tells me what programs and processes load at start-up and does so without using cryptic descriptions, tells me what they do and if I need them always running. Does this do that ? I never found the memory to be an issue with Win10, furthermore, every time you start a new application the memory are automatically shuffled to accommodate the demand for memory, furthermore, Win10 uses virtual disk memory with no limit or restriction. This software is useless in today's environment. I never found the memory to be an issue with Win10, furthermore, every time you start a new application the memory are automatically shuffled to accommodate the demand for memory, furthermore, Win10 uses virtual disk memory with no limit or restriction. This software is useless in today's environment.